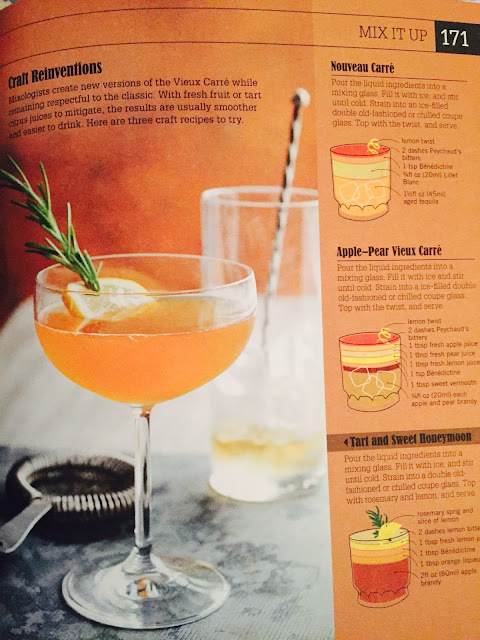 Any pretension I had in knowing my drinks -- specifically spirits -- was quickly dispelled upon perusing Eric Grossman's terrific book "Craft Spirits" published by the cool people at DK. If you don't follow Grossman on Twitter then you can give him a follow at his handle, @InformedDiner. 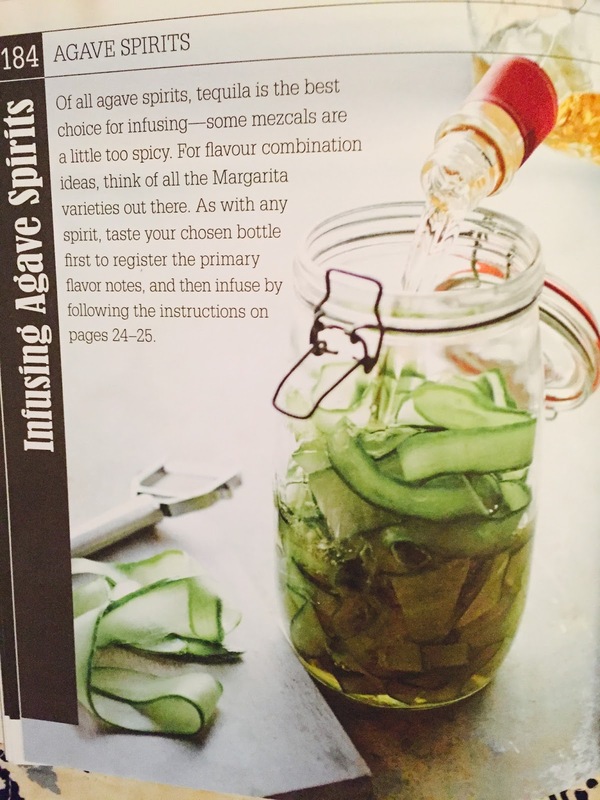 And if you love your spirits, and creating your cocktails, then what's stopping you from picking up "Craft Spirits"? My confession to knowing nothing aside, I think it's healthy to recognize that we are usually bombarded and influenced by the power of big brands; while I may not know much about the operational workings and financial minutiae of giants like Diageo and Suntory, I certainly do know a fair bit about the marketing pull of their product portfolios which have dominated spirits markets. But things are changing. 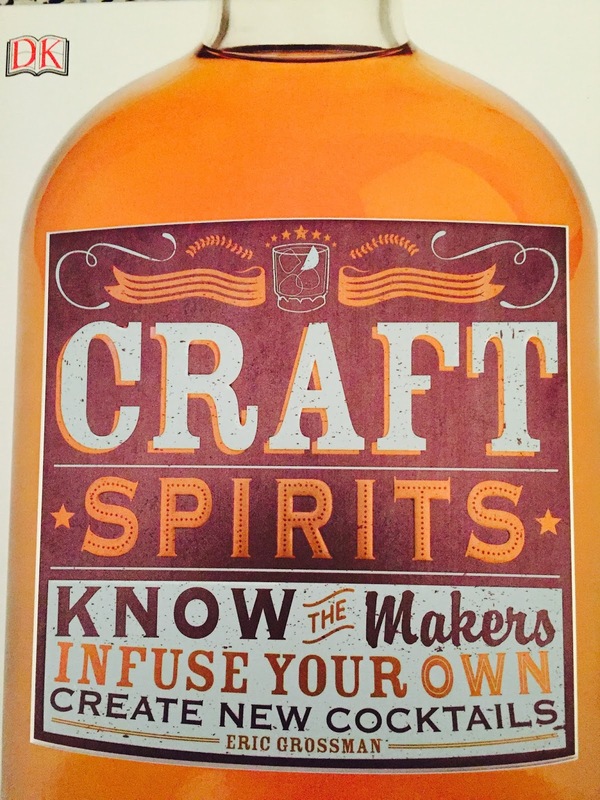 "Craft" is in, and it isn't going away. Both the Millenial and Gen-X demmographic co-horts. 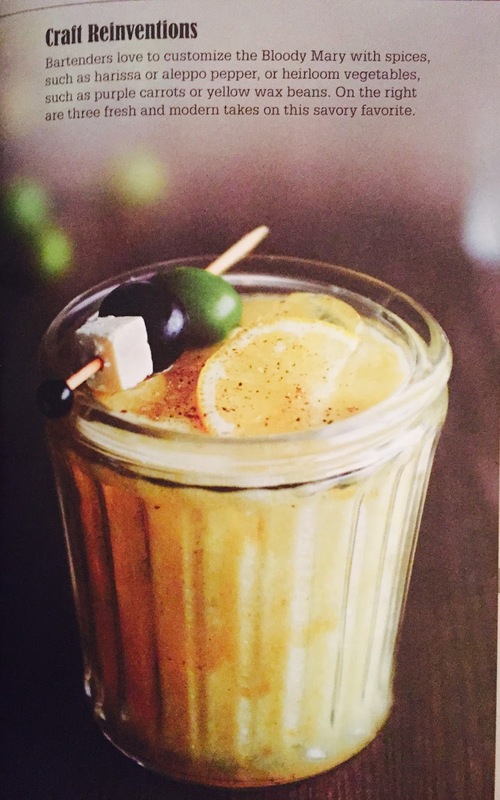 What’s behind the boom? According to a recent Nielsen survey, Gen-Xers and Millennials may be at least partly responsible. 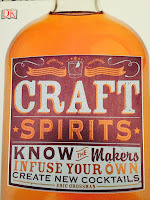 They list “craft” and “local” among the reasons they choose the liquors they do. In short, they’re looking for the Etsy of liquor—smaller brands made by actual people using old-school methods. I don't have a crystal ball as to who will be the winners and losers in the craft area, because ultimately profitability is the key to longevity, but while we have a renaissance in the art of craft distilling, its worthwhile exploring the myriad options open to the consumer. 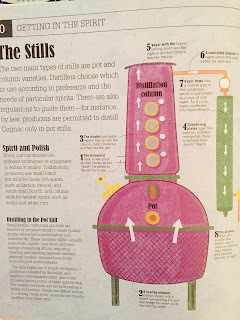 The Getting In The Spirit chapter provides a 101 introduction to the world of craft spirits with some eye catching graphics. 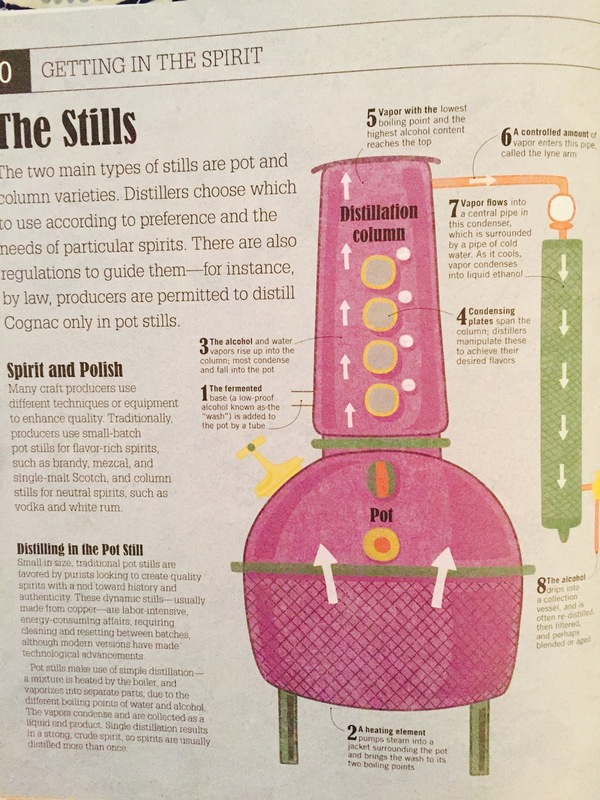 For example, as a former chemical engineer, I was a fan of The Stills pages (pp. 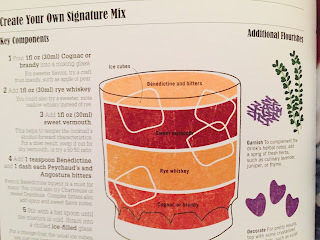 20-21) and the notes on bitters, syrups, infusion, and serving cocktails serve as an essential checklist for the budding mixologist. 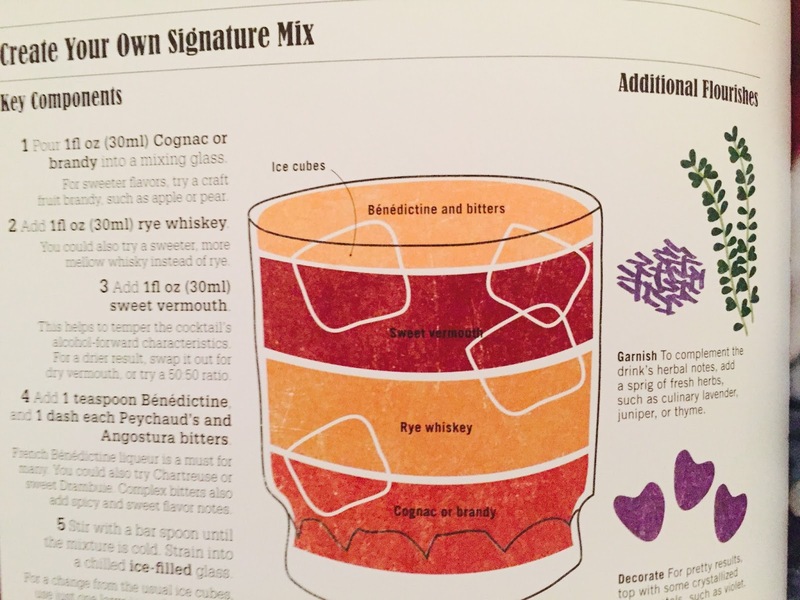 From there, the book is chock a block rich in content with separate sections on Gin, Rum, Agave Spirits, Whisky, Bourbon, and Rye, and much more. We've included some sample shots of the richly coloured content printed on archival worthy stock quality paper -- happily a standard from DK. But ultimately, I would recommend picking this up for yourself if your love your spirits, and want to expand your knowledge, or for someone you care about who is getting into the stuff.